Established in 2006, we take pride in delivering the highest level of body shop repair, service and craftsmanship and we’re proud to say that we regularly receive 5* Ratings on Facebook. Every year, our trained technicians restore over 2000 vehicles for private, trade, fleet and commercial customers. From corrosion, bumps and scrapes to minor collisions and more serious road traffic accidents, our teams can carry out SMART repairs to small areas and remove small dents (also known as paintless dent removal), as well as sourcing and replacing panels (using genuine car manufacturer parts, if required), panel beating, welding and full respraying services; all completed on site. Our technicians will restore your scuffed, rusting and damaged alloy wheels to their original condition. 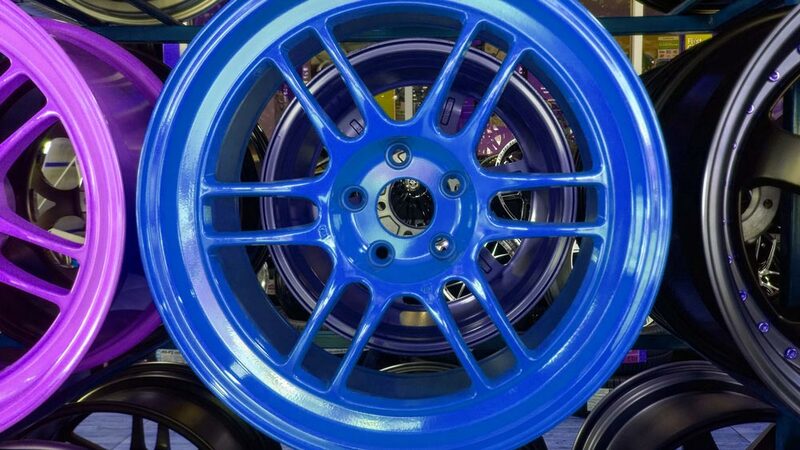 We also offer a bespoke colour change and finish service to add a further touch of personalisation to your vehicle. We have a strong heritage in prestige, vintage and classic car restoration. In the last few years, we have had the privilege of restoring everything from Jaguar E-Types to Audi R8s. 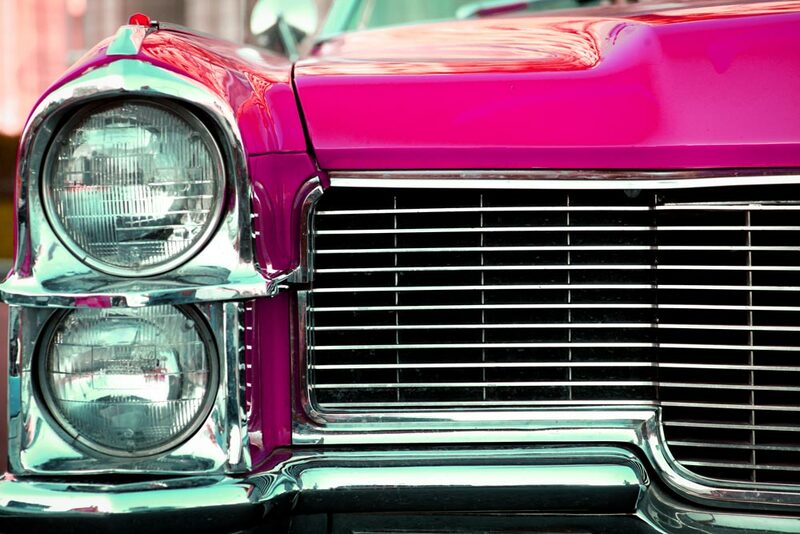 Whether you’ve suffered the stress and inconvenience of an accident – or wish to enhance the overall appearance of your pride and joy – our aim is to keep you moving forwards; preserving both the value of your vehicle and your bank balance. We’ll offer you free advice on the most cost-effective way to return your vehicle to pristine condition, including consideration of whether it may be better to pay privately or claim on your insurance policy. All quotations are valid for 30 days and come with no obligation to purchase. If the repair is subject to an insurance claim, we’ll negotiate with your insurer on your behalf, in order to take as much stress out of the process as possible. We’ll complete all repairs as quickly as possible – often the same day – and we’ll keep you updated on progress every step of the way, via SMS and telephone. All repairs are subject to our highest standards and guaranteed for 12 months. We’ll provide you with a free courtesy car, subject to availability. If necessary, we may be able to collect your vehicle and return it to you – at home or at work – when it’s ready. All of our paints are mixed on site. We have 1000s to choose from, in order to provide you with an exact match or alternatives, should you wish to change the colour altogether. The Retail Motor Industry Federation represents the interests of motor industry operators in England, Wales, Northern Ireland and the Isle of Man, providing sales and services to motorists and businesses. The National Body Repair Association was launched in March 2017 and brought together the National Association of Bodyshops and the repairer members of the Vehicle Builders and Repairers Association.